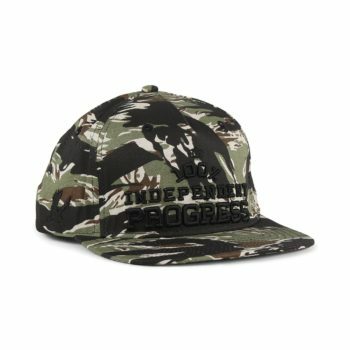 The King Progress Snapback is a premium cap built with superb construction. King branded embroidery detailing on the front and side panels also above the fastener. 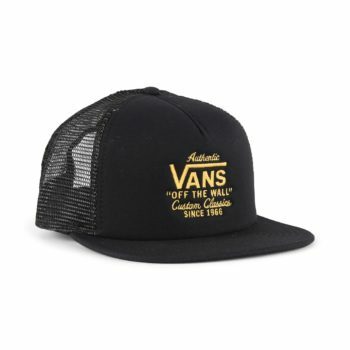 Classic 5-panel crown construction, with a flat visor. 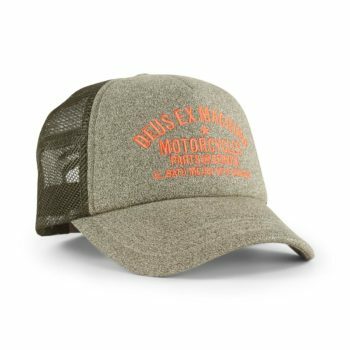 Adjustable snap fastener to the rear with a King engraved detailing and a branded woven flag label. Made from 85% acrylic, 15% wool. 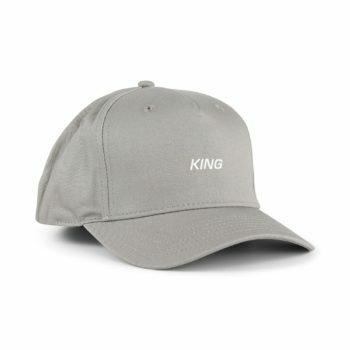 The King Defy Curved Peak is a premium cap built with superb construction. 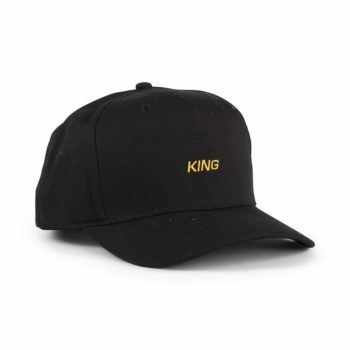 King branded embroidery detailing on the front panel and to either side of the rear fastener. Classic 5-panel crown construction, with a curved visor. 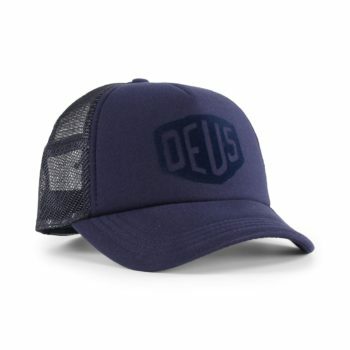 The Deus Ex Machina Marle Canggu trucker is a premium mesh back cap built with quality construction. 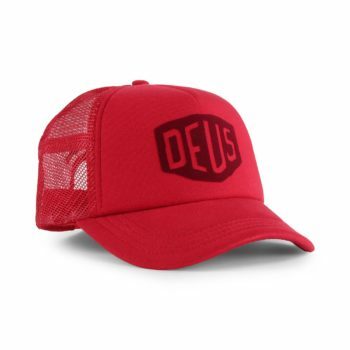 Embroidered Deus branding on the front panel. Made from a 60% cotton marle jersey, 40% nylon. 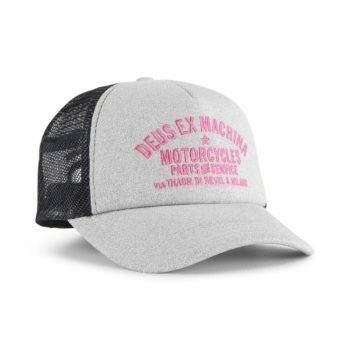 The Deus Ex Machina Marle Milano trucker is a premium mesh back cap built with quality construction. 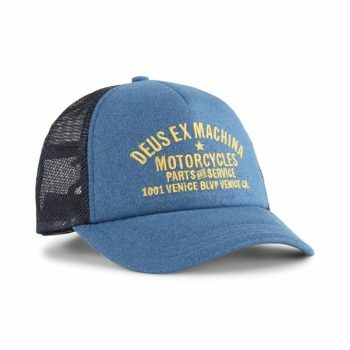 The Deus Ex Machina Marle Venice trucker is a premium mesh back cap built with quality construction. 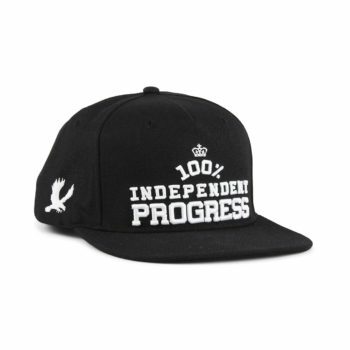 The Brixton x Independent Hedge hat is a premium snapback cap. Featuring a merrowed edge embroidered patch on the front panel and small direct embroidery detail on the side panel. 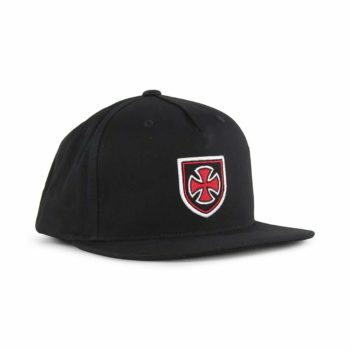 Classic flat brim, and 5-panel crown construction. Made from 100% twill cotton. 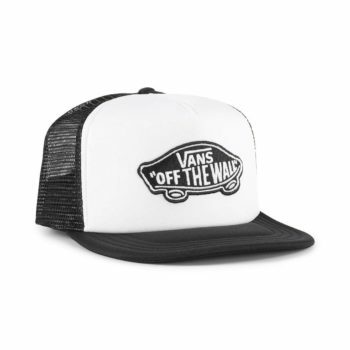 The Vans Galer Trucker is a mesh back cap, featuring Vans branded embroidery on the front panel. Adjustable snap closure on the rear, also with a Vanas branded woven flag label. 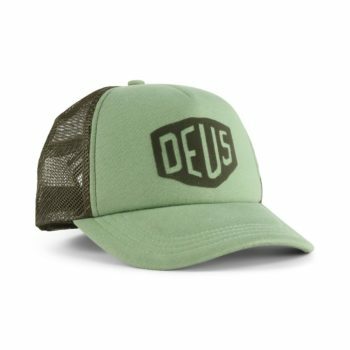 Made from (peak) 100% cotton, (crown) 100% polyester. 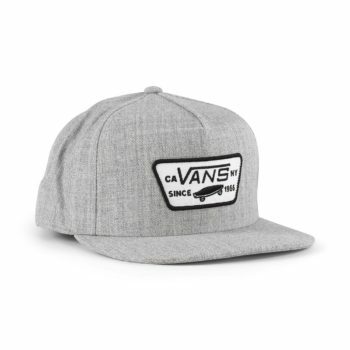 The Vans Full Patch Snapback is a classicly styled cap, featuring a sewn-on Vans branded embroidered patch on the front panel. 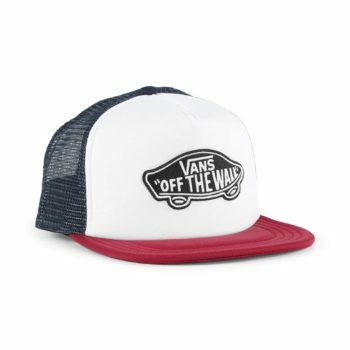 Adjustable snap closure on the back, with a Vans branded woven flag label. Made from 80% Acrylic 20% Wool.